Along the picturesque side of Esplanade mall, Noosh Noodle Bar & Grill—a halal-certified restaurant which specialises in ModSin cuisine—is one of the many dining destinations located along the boardwalk. 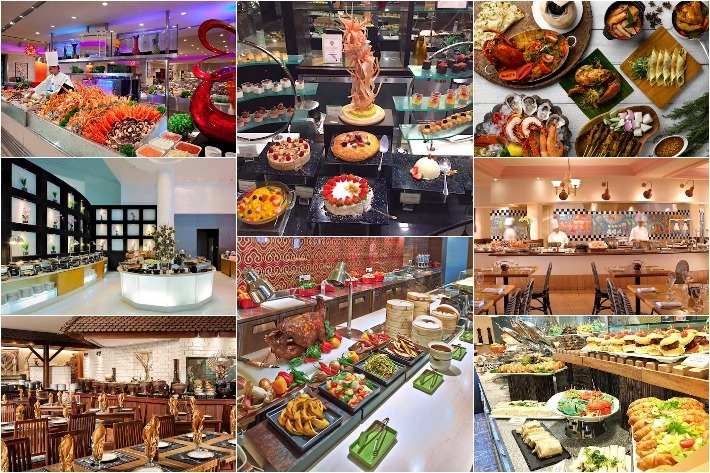 Opened by renowned Chef Ummi Abdullah, who is incidentally also the person behind the success of Ambeng Cafe, this chic classy restaurant serves up a plethora of not only attractive noodle and grill dishes but also tantalising desserts and mocktails. With the ubiquity of Japanese restaurants and kiosks all around the island, it is pretty easy to suss out a decent spot to get your urgent ramen and sushi fix. Even though Japanese food tends to lean more on the use of seafood as its ingredients, the use of pork is just as prevalent—notably in ramen broths (yes, Tonkotsu ramen being a classic example). In Singapore, there is a growing number of Japanese eateries that are catering to the expansive Muslim market. Just as delicious, these eateries dole out sushi, sashimi, udon, donburi, ramen and other Japanese gastronomical delights that are halal-certified. Do not wait until that next trip to the Land of the Rising Sun, nosh to your heart’s content now! 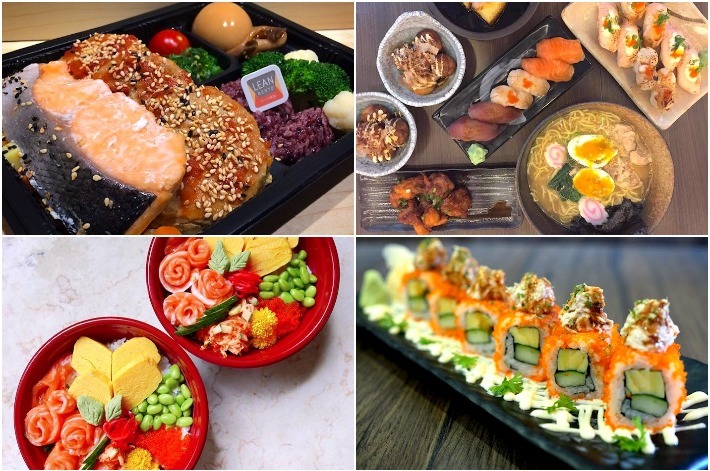 Here are 9 Halal-Certified Japanese Eateries In Singapore That Are Simply Oishii. The term “dim sum” has a literal translation of “touching the heart”, and this double entendre truly reflects the effect of savouring these bite-sized creations. Served in traditional bamboo baskets, there is a myriad of choices from vegetarian fillings to juicy meat ones. The best part about dim sum is the fact that it can be eaten at any time of the day. In Singapore, there has been a significant rise in halal-certified dim sum eateries that cater to the expansive Muslim market. Our Muslim friends need not miss out on the good stuff now. With the ubiquity of pizza deliveries all around town, you can conveniently speed-dial any outlet of your preference and chomp on glorious pizzas from the comfort of your own house (and pyjamas). Whether it is a casual gathering, fun slumber party or even a family lunch, you can jazz up your pizzas just the way you like them and have them sent right to your doorstep. The slew of halal pizzerias dotting the island also means that you can even have your Muslim pals over without worrying about food options. Do note that some of the deliveries are only designated for specific areas based on their outlet locations. Here Are 8 Halal Pizza Delivery In Singapore To Satisfy Those Pepperoni Cravings. The hipster neighbourhood of Bugis abounds with chic cafes, favourite local eateries and Instagram-worthy desserts. The area surrounding the majestic Sultan Mosque, in particular, is where you can find an unbeatable range of drool-worthy Halal desserts. Cracking your head over the next best hangout place with some of your Muslim friends? 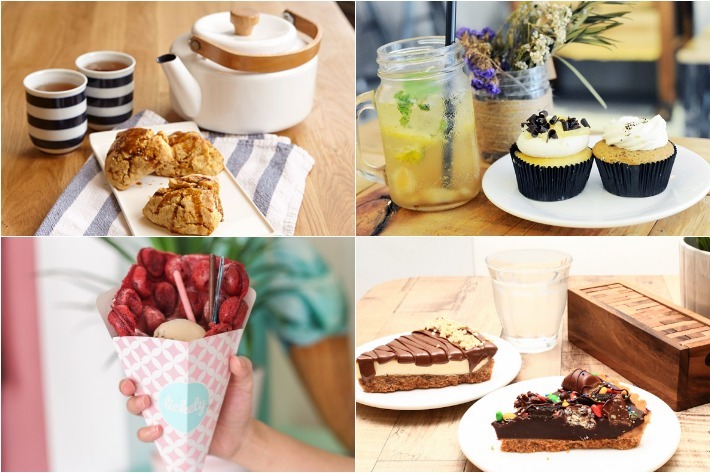 This list has got you covered with artisan pastries and divine cupcakes to mouthwatering buttermilk waffles. Oh yes, did we forget to mention the revered Chendol-flavoured soft-serve?